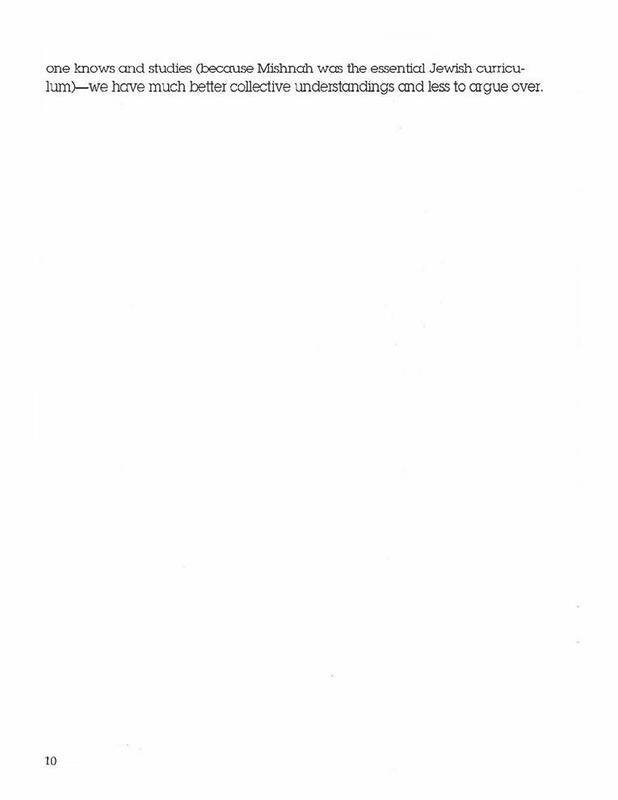 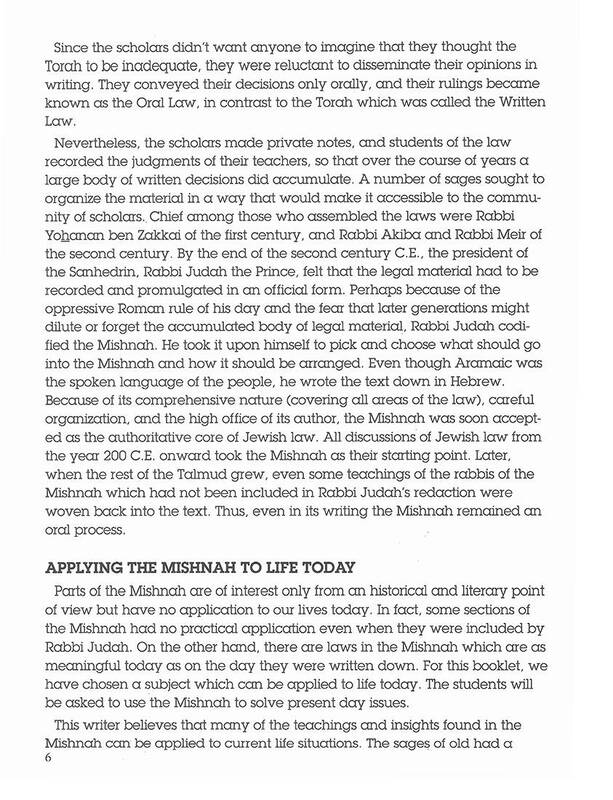 Grades: 6-Adult The Jewish Law Review Vol. 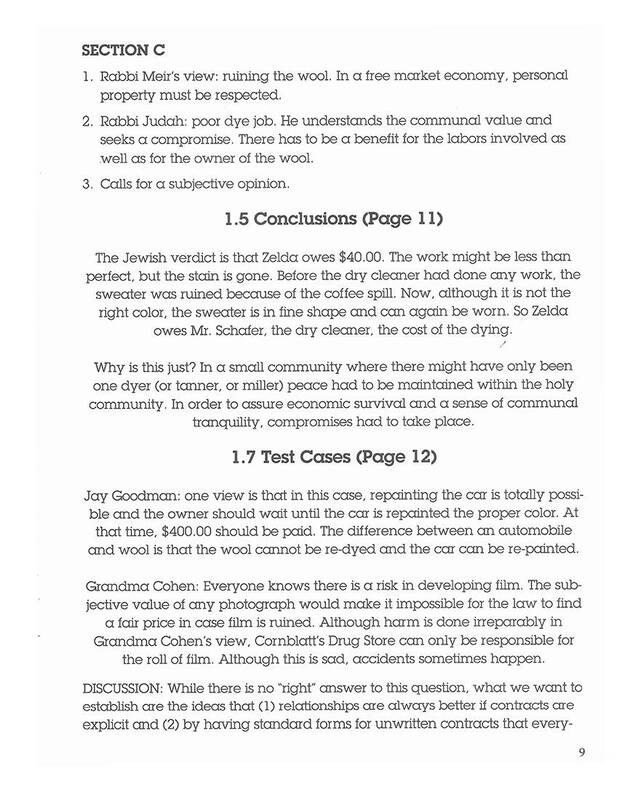 I makes rabbinic ethics concrete. 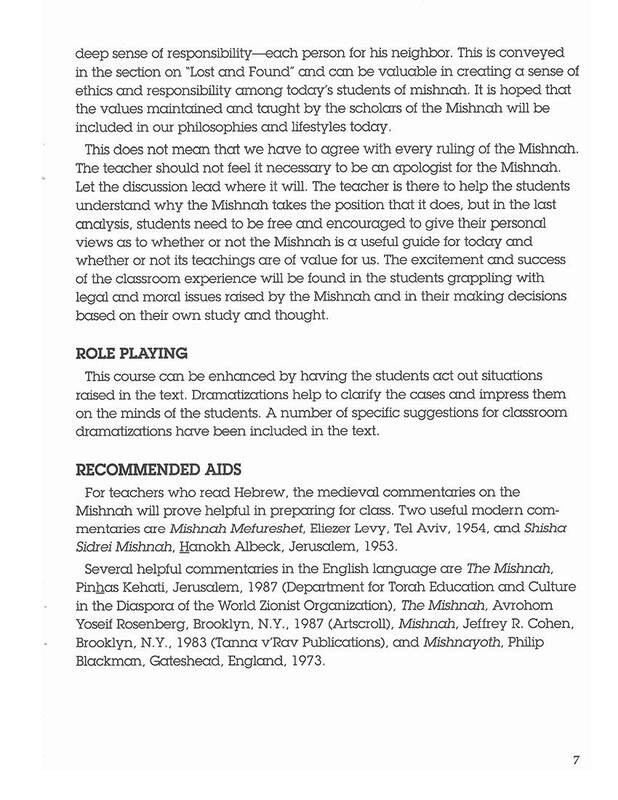 It allows students to engage the Mishnah on their own level. 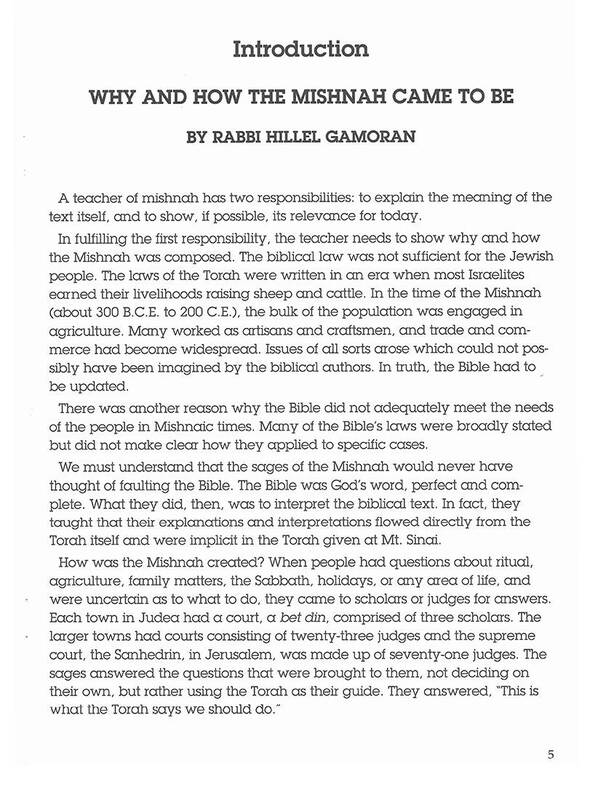 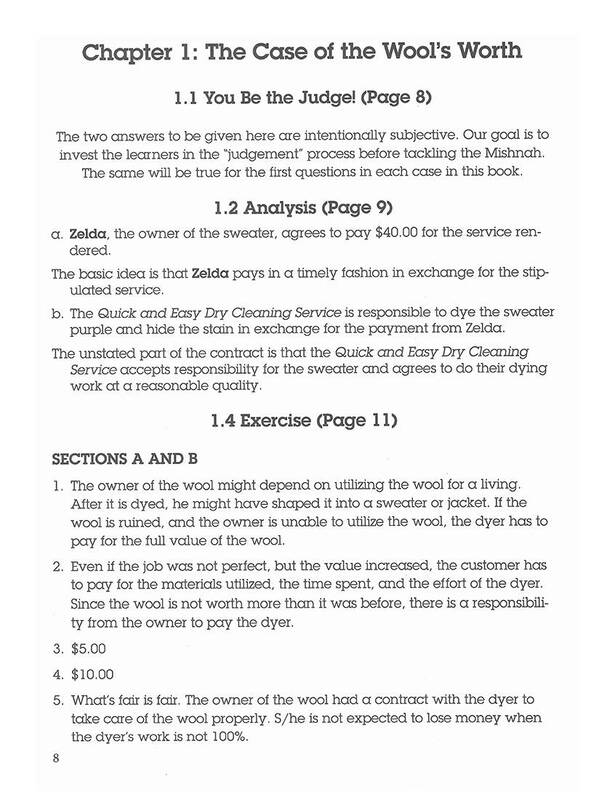 Ten units involve students in settling legal disputes and testing their own sense of justice against the principles found in the Mishnah.